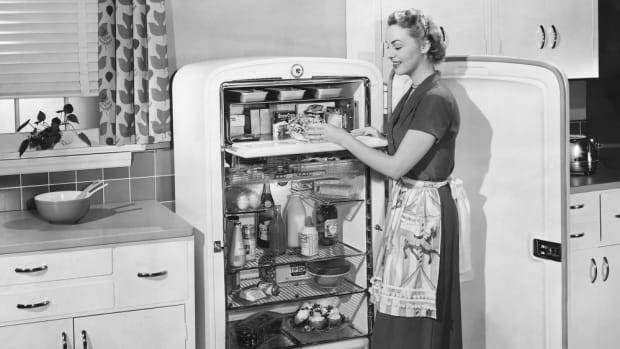 When the home refrigerator was invented in 1913, it was a big step forward for humanity’s food storage system. 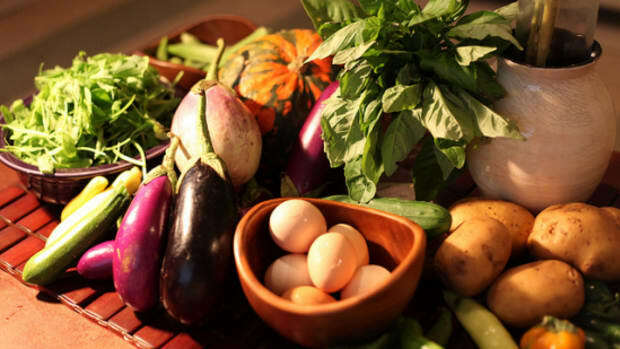 People were finally able to keep dairy products, meats and produce fresh for much longer than before. 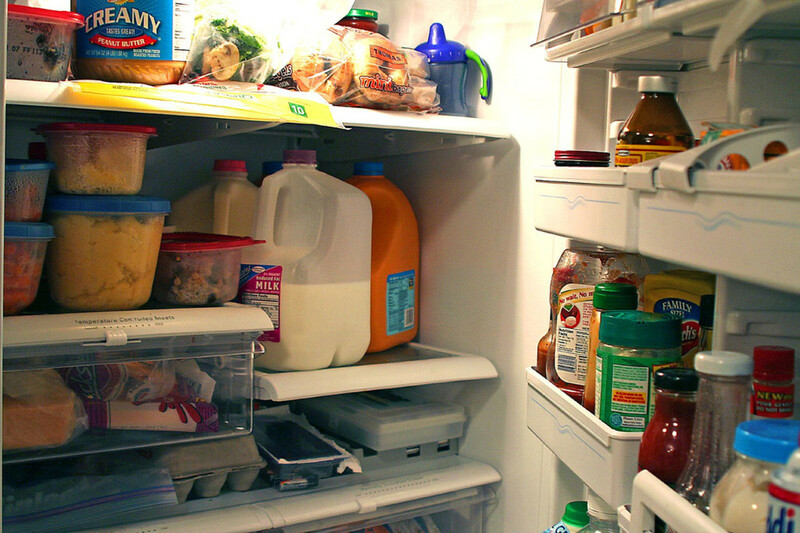 But did you know that there are many foods that shouldn’t go in the refrigerator? 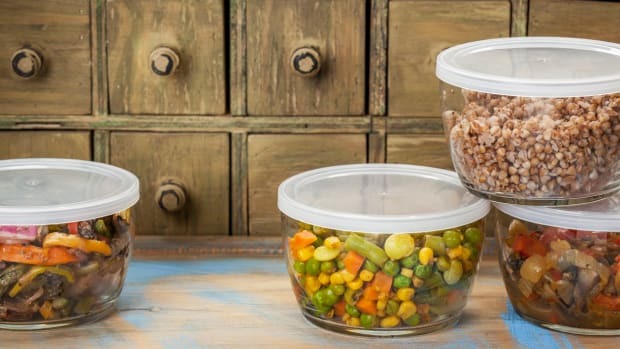 Check out these food storage tips for the details. 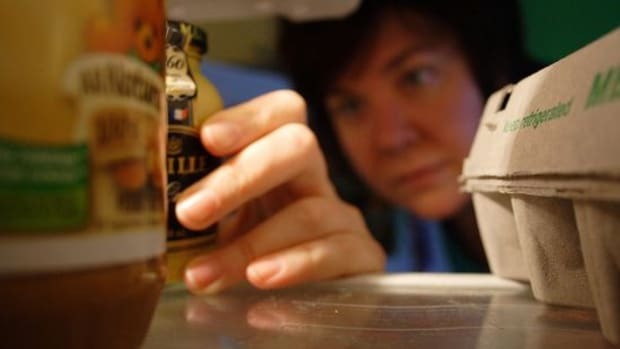 The cold, moist air in your fridge can actually damage some food items, causing them to lose flavor and texture – and to go bad before their time. 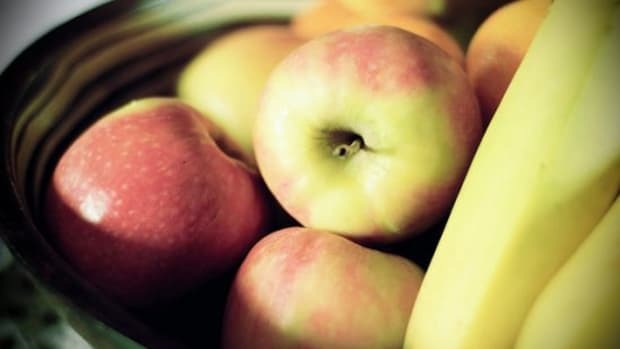 Keep all your groceries fresh by making sure these foods don’t go in the refrigerator. Coffee– Many people keep their coffee in the fridge, or even in the freezer. But coffee beans are the seeds of a fruit, whose cell walls can be damaged by moist, cold temperatures. 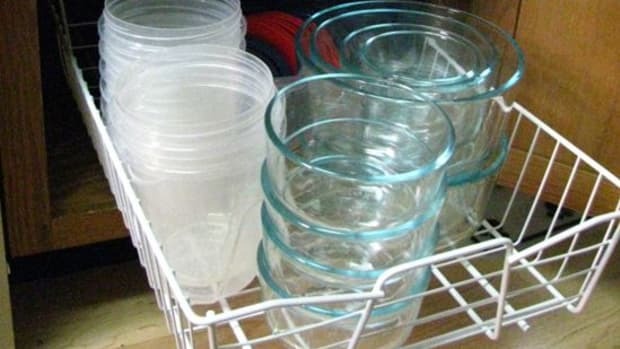 Your coffee will taste freshest if you store it inside a cabinet in an airtight container. Tomatoes – Unless you like mushy, mealy tomatoes, keep them out of the refrigerator. Water expands when it is cooled, and tomatoes have a very delicate cell structure that is easily damaged. The colder temperatures cause the water inside the tomato to expand, which harms the cell wall membranes and leads to mushy fruit. Bread – When dough is baked into bread, the heat changes its chemical composition. Its molecules expand and become the fluffy, starchy substance that we love so much with butter. As it cools, the molecules slowly revert back their hardened state. Extra cool air will just exacerbate this process, and bread in the fridge will become stale six times faster than a loaf on the cabinet. Potatoes – Potatoes are made of starch, which gets converted into sugar in the refrigerator. This process changes the flavor of the potato. It also shortens its shelf life, and causes the potato to sprout. Instead, store your potatoes in a cool, dark place – like the bottom shelf of the pantry. 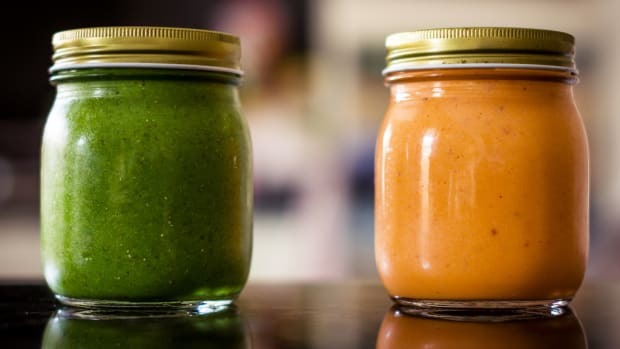 Hot Sauce – Like many foods, hot sauce tastes better when it’s at room temperature. And with so much vinegar as the main ingredient, it will stay fresh in your pantry for two to three years without going bad. Garlic – Like potatoes, garlic will sprout faster when it’s stored in the refrigerator. It also loses flavor and becomes rubbery. Keep your garlic in a dry, dark place instead. Honey – The moist, cold interior of your refrigerator will cause honey to become crystallized, which affects its viscosity and quality. Keep it sweet by storing your honey in a tightly closed container in the cabinet. Onions – Thin-skinned onions are sensitive to changes in temperature and moisture. Your chilly, humid refrigerator will encourage the growth of mold and make your onions mushy. 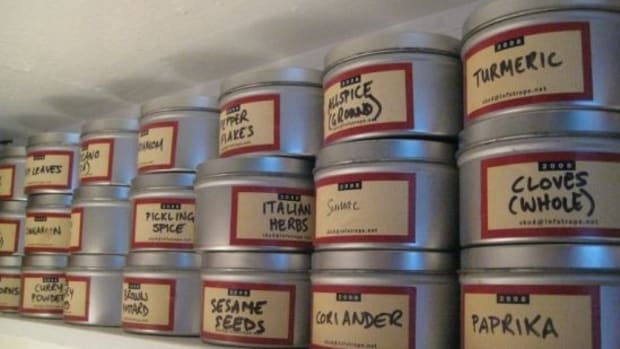 Store them in the dark pantry instead. Avocados – Putting delicious avocados in the refrigerator slows the ripening process and delays your guacamole. Keep them at room temperature until they are cut open. Then, you can store uneaten avocado in the fridge to stop it from ripening too much. Store the seed inside if at all possible for best results.